In today’s minisode we answer a question from the DMs about making the most of instagram as a brand. We’ve broken it down into 5 tips you can use to do this. These are tips we use ourselves to generate 95% of our client enquiries. 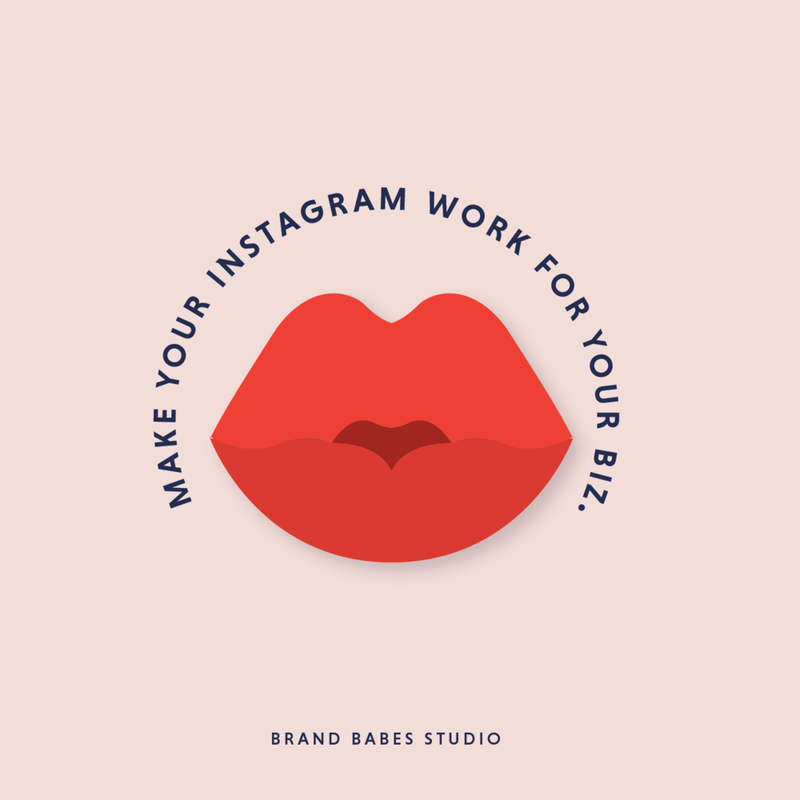 For each of these instagram tips we delve into detail - from creating brand ‘filters’ to make sure you’re on brand, to using apps like planoly. Have a strategy with an end goal. What is the purpose of your instagram feed? Create a consistent feed. Who are you as a brand and what are you doing to position yourself as this? Add value. This needs to be often enough that it makes your audience want to connect and engage with you. Use collaboration. This could be things like influencers, takeovers, competitions and more, just make sure whoever you’re collaborating with is inline with your audience. Use stories. They’re great for connecting on a human level and for testing content.